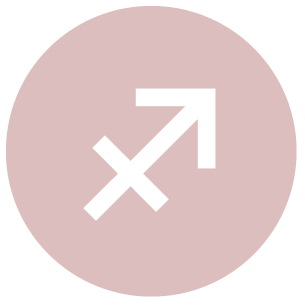 With Mercury in alignment with Juno and both forming a square with Pluto today, we’ll be especially worked up about what is and isn’t fair in our relationships, romantic or otherwise, and in our workplace. 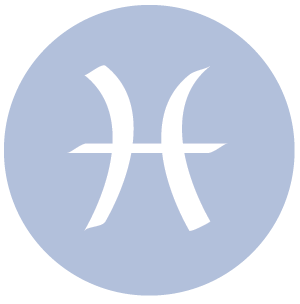 There can be some disconnects today, but we’re also moving towards a Venus-Pluto trine and have the opportunity to learn useful things about our relationships and our own needs and desires. 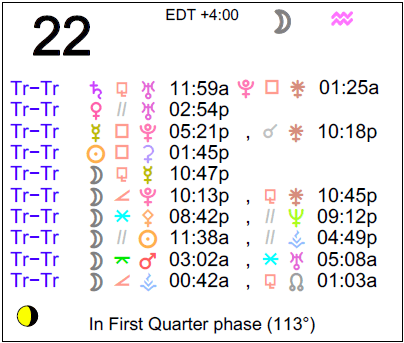 A First Quarter Moon occurred on the 20th, and a Full Moon will occur on the 27th. 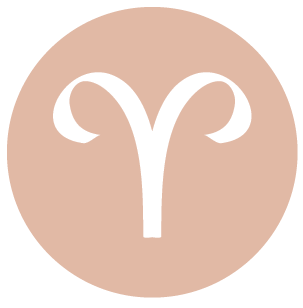 The day’s energies are complex, dear Aries. There is intensity in our interactions, but whether this is experienced as pleasant or unpleasant (or both) is really up to how we handle ourselves today. Unnecessary tension may be generated if we can’t move past a particular problem or issue, unless, of course, we remain detached enough to enjoy the researching process. Try your best to get over attitudes or thought patterns that are too negative to do you any good. It’s important today to see the areas of your life that are draining you of energy so that you can focus on simplifying. There has to be a better balance in terms of where you put your energies – into yourself and your personal pursuits and into others. Aim for more understanding but don’t push this process. 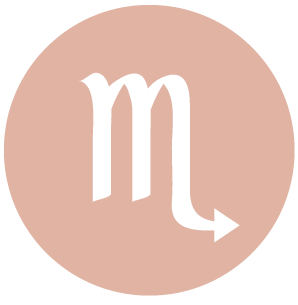 Your intuition can work well for you today, dear Taurus, but it’s important to avoid going too far with analyses to the point of obsessive thinking, which can lead you astray and in fact far away from your natural instincts. Emotionally-driven decisions made now may be regrettable later. If you’ve been putting too much into your relationships to the point that you’re losing yourself in others, then you need to come to a point of balance. Demonstrate your faith and confidence in others rather than looking for problems. Don’t get caught up in others’ mind games, however, which are no-win. You may be looking for more to life than the usual, and this can lead to important experiences, but could also cause some ripples if you’re not sure where to channel excess energy. 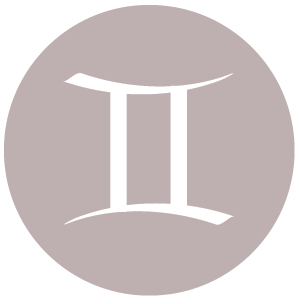 There is provocative energy to the day, dear Gemini, and this can give rise to complicated situations. There could be the re-emergence of a past problem that hangs heavy in your aura. You could be seeking out intense experiences, and this can work out fine if you are self-aware and know what you’re after, but could be a little chaotic if you’re not sure where to begin or what you want. Protect your most cherished relationships from misunderstandings, suspicion, or regrettable, harsh words. Activities involving career and reputation matters may be emotionally charged. Romantic relationships may require more attention, time, or energy, but could also reach a new level. Judgment about money or love may be exaggerated or otherwise skewed, just for now, but this doesn’t mean you don’t have something to learn about your desires. In fact, you’re likely to end the day with important new insights. Circumstances align in such a way that they show you the things that are most important and essential. 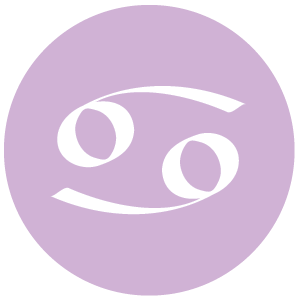 People can be a little more sensitive in their interactions today, dear Cancer, and perhaps a little provocative in an attempt to seek answers or question commitment. With respect for one another, of course, there can be wonderful new insights gained now, but it can be difficult if either party is stubbornly seeing only their point of view. While you don’t need to put your ideas on hold, you may need to refine them before pushing forward. Domestic chores or problems in the family dynamic can weigh heavily on your mind now. Try not to think in extremes, as worries can be exaggerated with this frame of mind. Take extra care in conversations, and this can be a wonderful time to discover new things about someone you love. Focus on listening rather than telling or asking. Good energy is with you for breaking new ground in a project or learning endeavor. 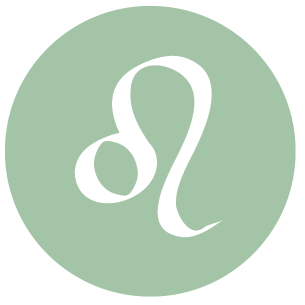 There is a somewhat charged energy to the day, dear Leo, and while this can go either way and possibly both ways, you are likely to be able to turn it around to your advantage. Most importantly, try to avoid pushing an idea or pushing for an answer from someone. As well, avoid succumbing to pressures to get too much done in too little time. Others, and possibly you as well, can be demanding far too much from you now. News or information coming in may be touching a nerve or triggering fears, but there is a tendency to worry more than is necessary, as exaggeration is a strong possibility now. Focus on what needs refining or rehauling, and you’ll do especially well now. Channel intensity into a productive project. This is a time for building and encouraging a sense of purpose by setting goals and drawing up plans to meet them. If you need to pare down, this is a good time to do so, or to become aware that this is necessary and useful. 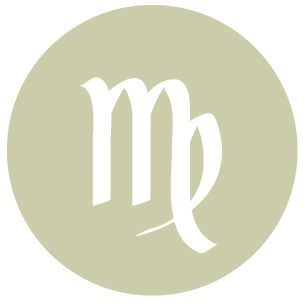 There can be a tendency to dwell on problem areas or to worry today, dear Virgo, and this is particularly the case regarding money and relationships. Don’t shoot yourself in the foot by attempting to manipulate people or circumstances, as true power comes from handling your own feelings and energy effectively. Tricky territory today is found in points of extremes or exaggeration. Try to apply the rule of moderation in your life, not only in activities but in your thinking as well. Try not to agonize over making a decision that needs more time to unfold, and don’t attempt to force an issue just because you can’t get it out of your mind. Personal magnetism is strong today, and your ability to focus is excellent if you are able to put the worrying away. Be sure to reach out to others, as relationships can reach a nice new level now with attention and focus. 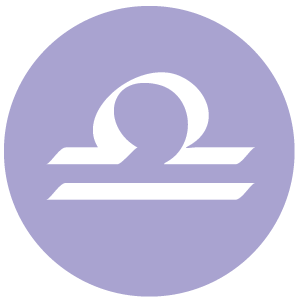 If you can’t quite settle on a decision that feels right in your gut today, dear Libra, then set it aside without guilt, if this is possible. If you can return to the issue at a later date, this may be best, simply because we have a tendency to feel overwhelmed by, or to exaggerate, problems and fears right now. You may need to tread lightly in conversations with others today, but there is also good energy for getting to a better understanding of people and situations that you may not want to pass up. If you need to prune, weed, or otherwise eliminate excess in an area of life, now would be a good time to do so, simply because you are more aware of what is, and isn’t, essential and worthwhile to you at this point in your life. Try not to rush decisions or to speak of a matter prematurely. Family matters can thrive today with more focus and attention. Today’s energies are complicated, dear Scorpio, with your ruler, Pluto, forming strong aspects, both challenging and flowing in nature. On the one hand, you could be thinking a little too much to the point that you no longer see a situation objectively. Avoid letting fears enter the equation. There are stronger ego needs now, which of course can lead to some trouble if timing is off. Show others your better traits, and the feedback you receive will be satisfying. In fact, there is good energy for connecting, negotiating, and getting closer to someone you care about. Your own personal magnetism is strong. Focus on attracting the things you need and want to you rather than pushing to get what you want. 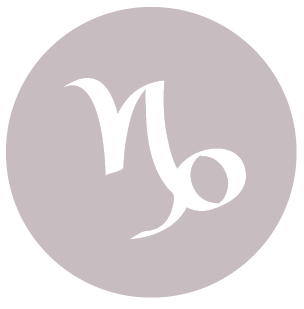 There can be some intensity in conversations and interactions today, dear Sagittarius, and while you enjoy passionate exchanges, these may border on intrusive at times now. Sidestep situations that look like they’re leading to power games. You’re not in any mood to be told what to think. You may feel that you have a little less energy, and it can be completely unrelated to physical issues – it is more likely to do with a temporary feeling of being blocked creatively or stuck in a rut. A dry spell is temporary and you should avoid allowing it to interfere with your productivity. Take the time to rethink plans if need be, but don’t make big changes just yet. Focusing on one thing at a time, and prioritizing, will serve you the best right now, as difficult as it may seem today. 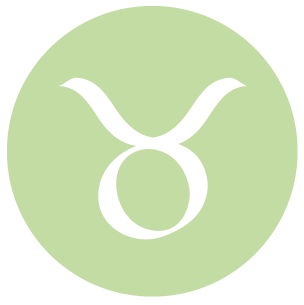 There can be intensity to conversations today, dear Capricorn, which can range from passionate to annoying or invasive. Avoid putting pressure on yourself and others to come to a definite conclusion or position. Channel excess energy positively by working passionately on a pet project or throwing yourself into absorbing entertainment or research. With the personal impact you’re making, choose your words carefully. Watch for opportunities emerging to express yourself in new and unique ways, particularly related to publishing or connecting. News or information emerging now can turn your attention to a new interest or direction. Avoid impulsive moves. Your personal appeal is very strong now – use this extra influence positively! 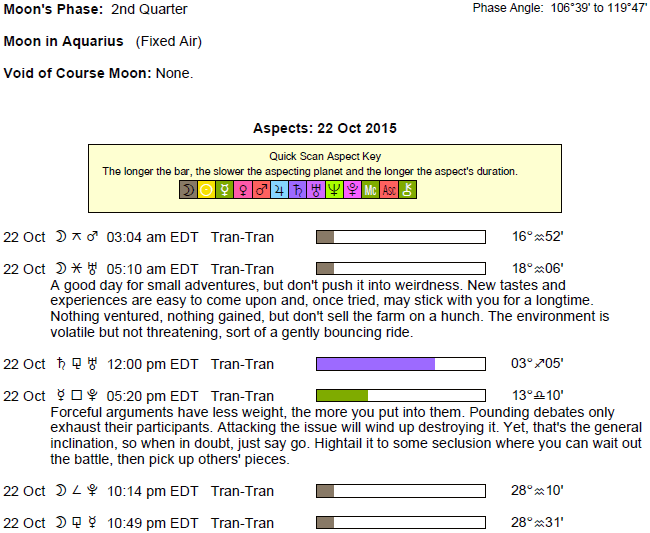 It’s wise to think strategically today, dear Aquarius, but avoid overthinking. Be as moderate in your thinking as possible, as we tend to get into trouble today if we take things too far. There can certainly be things to learn from your interactions now, but a lot of frustration can be avoided if we aim to avoid thinking in extremes, as that is when fear misguides us. Find ways to simplify your life, particularly on a mental plane, by cutting out those things that are leaving you feeling overwhelmed. There may be tricky power dynamics with others now, but if handled well, there is simply a more deeply creative energy to your interactions. Channel your energy into something productive and empowering rather than for obsessing over something that can’t be changed. With the Moon in your privacy and soul sector again today, dear Pisces, taking extra time for reflection or rest is important. There can be some tension surrounding a predicament or problem today, or you could have a hard time putting something out of your mind and productivity suffers a little as a result. While it can be difficult to move past an issue that is bothering you, it would be wise to find ways to channel excess mental energy into something more useful. Difficulties are temporary, and keeping your sights set on higher goals can help you out right now. Include the people you trust in your plans now, and focus on brainstorming and teamwork for best results. 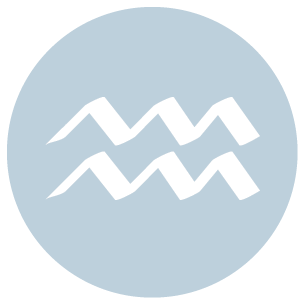 If Your Birthday is October 22nd, If Today is Your Birthday full horoscope here. This is a good time to team up with someone to generate ideas or solve problems, or simply to listen to and be heard. Mental rapport can be experienced now, or we could be seeking a mental connection. Feelings might develop for someone due to what is said or a mental connection made. There can be tension as we need to let go of traditional or tried-and-true methods and situations in order to embrace changes and new systems. There may be changes in relationships that are confusing now, or the need to make changes and adjustments becomes clear, as tensions, negative feelings, and resentment might be undermining our interactions. We are supportive, cooperative, open, genuine, and more relaxed than usual. Sabian Symbol: A noon siesta. Cnj 29°Pi36 SCHEAT To be a thinker or intellect. Sun 03° Taurus 58' 07"
Moon 06° Capricorn 09' 33"
Mercury 09° Aries 39' 11"
Venus 04° Aries 33' 44"